Joystiq is reporting that if you donate $20 through DriveThruRPG, you will get access to over $1000 worth of tabletop RPG books. The donated funds will be given to Doctors Without Borders’ Haiti relief effort. 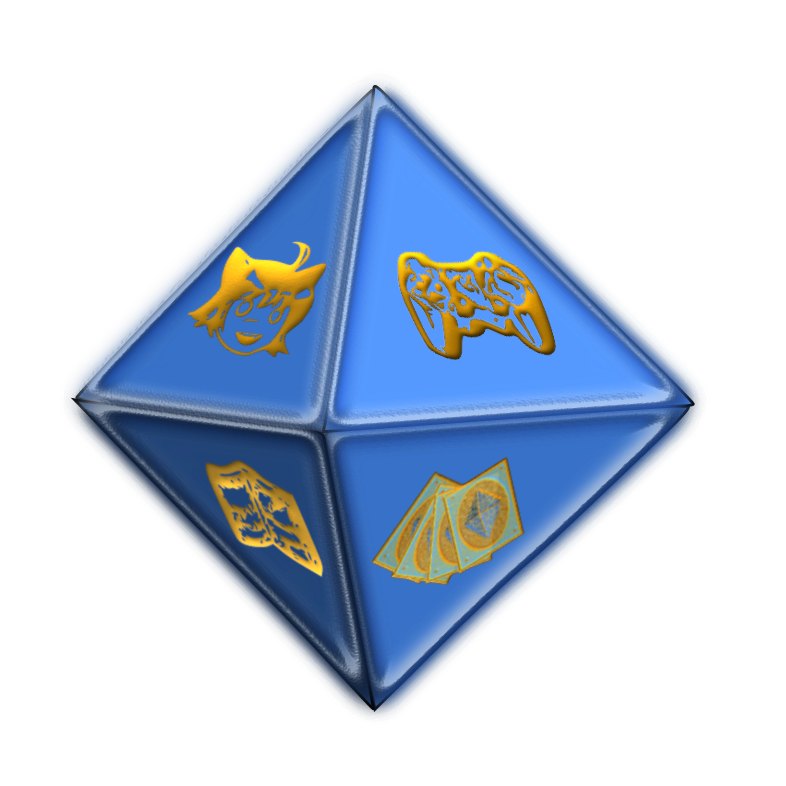 DriveThruRPG already had opportunities to donate up and running within a day of the disaster. When publishers began asking how they could support the cause, the bundle was created to be an all-inclusive shared effort. Those who donated at the lesser levels won’t be left out, however; gamers who have already donated $5 or $10 will be receiving a special coupon code that lets them pay the difference from their initial donation to get the bundle. 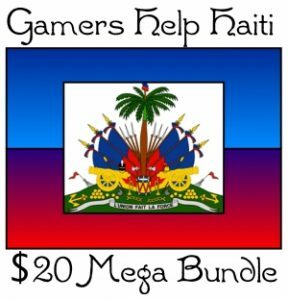 So, if you needed any more reason to help out with the Haitian disaster relief, maybe this will push you to donate and help those less fortunate.